It is safe. It is new. It is cool. 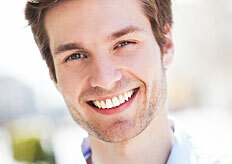 It allows us to get your teeth up to 5 shades brighter in a single visit with little to no sensitivity. 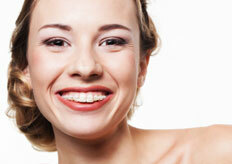 Dr. Thomas has helped countless teens and adults enhance their smiles with Invisalign, and traditional orthodontics. About half us require wisdom teeth removal. 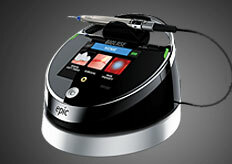 We make it easy by bringing the specialist to you and handling all the paperwork. 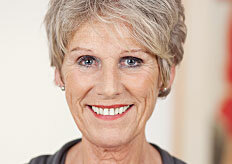 Loose, uncomfortable dentures can have a dramatic effect on your life. Regain your confidence and eat anything by upgrading today. Dr. Thomas is fantastic! He takes great care of our entire family, including our 2 year old daughter who every night as we brush her teeth says I'm brushing just like Dr. Thomas! 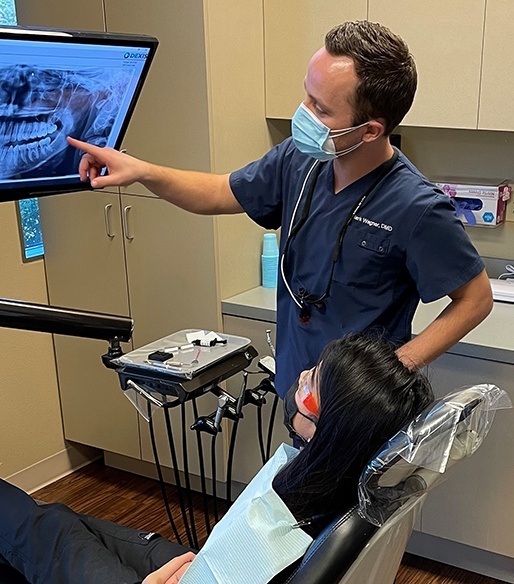 Simply put, Dr. Thomas and his staff are amazing. They have always made my family and I feel welcome and comfortable on each visit. 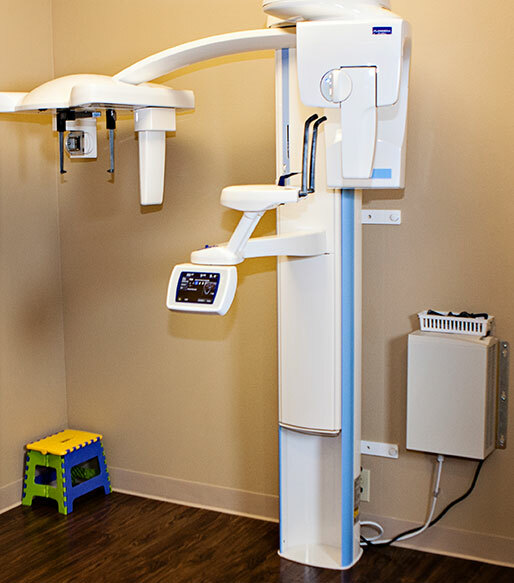 Dr. Thomas and his staff are simply wonderful. You are made to feel completely at home in their brand new office! I definitely recommend them.